Hey Friends! Today I am here with a collection and some info on the Linux Distros that are used for Hacking, Security, Rescue etc. 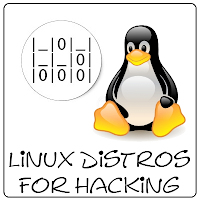 These distros are mainly used for pen-testing so that the vulnerabilities can be revealed and can be recovered or healed. In my previous post pf Linux Distros; I had listed some useful Distros according to their usefulness. Here is the list of Some most commonly used Hacking/Security Distros. You can test the below listed distros on Virtual Box or vmware. For a detailed guide to do so is shown here with a demo video. From the creators of BackTrack comes Kali Linux, the most advanced and versatile penetration testing distribution ever created. BackTrack has grown far beyond its humble roots as a live CD and has now become a full-fledged operating system. With all this buzz, you might be asking yourself: – See Yourself. Update: Backtrack Linux is Kali Linux and support was stopped on March 13th, 2013. BackTrack is a distribution based on the Debian GNU/Linux distribution aimed at digital forensics and penetration testing use. It is named after backtracking, a search algorithm. 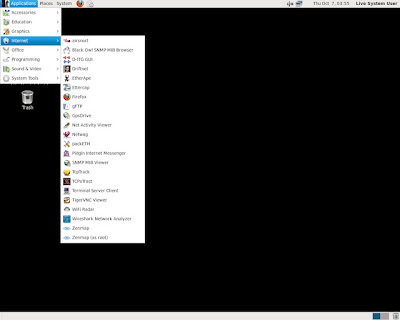 The current version is BackTrack 5 R3., now based on Ubuntu 10.04 (Lucid) LTS, which is next to Debian. IPCop is a Linux distribution which aims to provide a simple-to-manage firewall appliance based on PC hardware. IPCop is a stateful firewall built on the Linux netfilter framework. 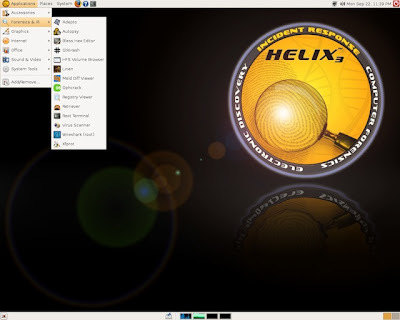 The Network Security Toolkit (NST) is a Linux-based Live CD that provides a set of open source computer security and networking tools to perform routine security and networking diagnostic and monitoring tasks. The distribution can be used as a network security analysis, validation and monitoring tool on servers hosting virtual machines. Pentoo is a Live CD and Live USB designed for penetration testing and security assessment. Based on Gentoo Linux, Pentoo is provided both as 32 and 64 bit livecd. It features packet injection patched wifi drivers, GPGPU cracking software, and lots of tools for penetration testing and security assessment. The Pentoo kernel includes grsecurity and PAX hardening and extra patches – with binaries compiled from a hardened toolchain with the latest nightly versions of some tools available. 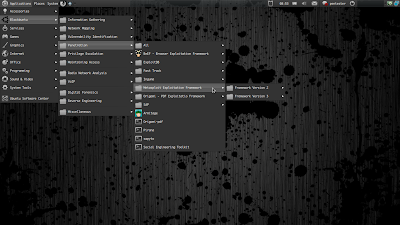 Knoppix STD (Security Tools Distribution) is a Live CD Linux distribution based on Knoppix that focused on computer security tools. It included GPL licensed tools in the following categories: authentication, password cracking, encryption, forensics, firewalls, honeypots, intrusion detection system, network utilities, penetration, packet sniffers, assemblers, vulnerability assessment and wireless networking. Knoppix STD version 0.1 was published January 24, 2004, on Knoppix 3.2. 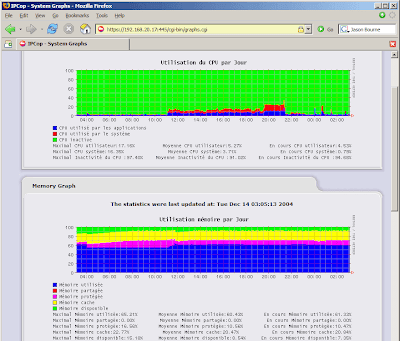 Thereafter, the project stagnated, lacking updated drivers and packages. A release date for version 0.2 has not yet been announced. A list of tools is available on the official website. Helix3 Enterprise is acyber security solution integrated into your network giving you visibility across your entire infrastructure revealing malicious activities such as Internet abuse, data sharing and harassment. H3E also allows you to isolate and respond to incidents or threats quickly and without user detection through a central administration tool. Helix3 Enterprise allows you to quickly Detect, Identify, Analyze, Preserve and Report giving you the evidence to reveal the truth and protect your business. Damn Vulnerable Linux (DVL) is a Slackware and Slax-based live DVD. The distribution, purposefully stuffed with broken, ill-configured, outdated and exploitable software, began life as a training system used during the author’s university lectures. 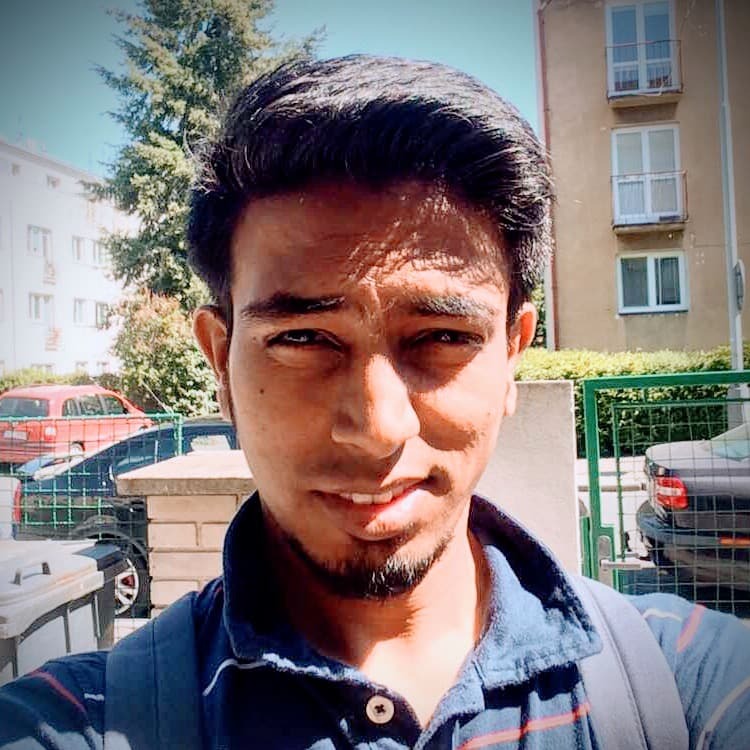 Its primary goal is to design a Linux system that is as vulnerable as possible — in order to teach and demonstrate a variety of security topics, including reverse code engineering, buffer overflows, shell code development, web exploitation, and SQL injection. 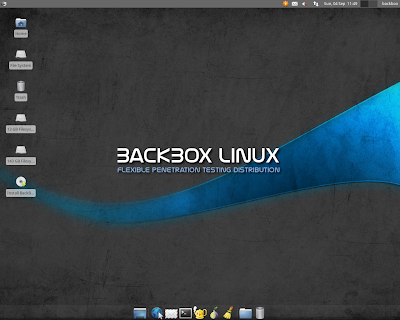 BackBox is an Ubuntu based Linux distribution penetration test and security assessment oriented providing a network and informatic systems analysis toolkit. BackBox desktop environment includes a minimal yet complete set of tools required for ethical hacking and security testing. INSERT (Inside Security Rescue Toolkit) aims to be a multi-functional, multi-purpose disaster recovery and network analysis system. It runs from a credit card-sized CD-ROM for convenient transport or download and is basically a stripped-down version of Knoppix. INSERT provides full read-write support for NTFS-partitions using captive-ntfs. PHLAK (Professional Hacker’s Linux Assault Kit) is a modular security distribution, geared to be used as a live CD. PHLAK was created to become the only tool security professionals would need to perform security analysis, penetration testing, forensics, and security auditing. PHLAK comes with two light GUIs (fluxbox and XFCE4), packages for printing, publishing, a little multimedia, many security tools, and a file cabinet full of security related documentation for your reading/educational purposes. This distro is based off of Morphix. More long list can be found at http://www.livecdlist.com/Share your views about the above compilation and if I left your favorite one; please mention them in comments! The launch of the iOS 6 had been one of the most awaited news of the year. There are multiple app updates available for the iPhone, iPad, iPod and all other Apple devices.